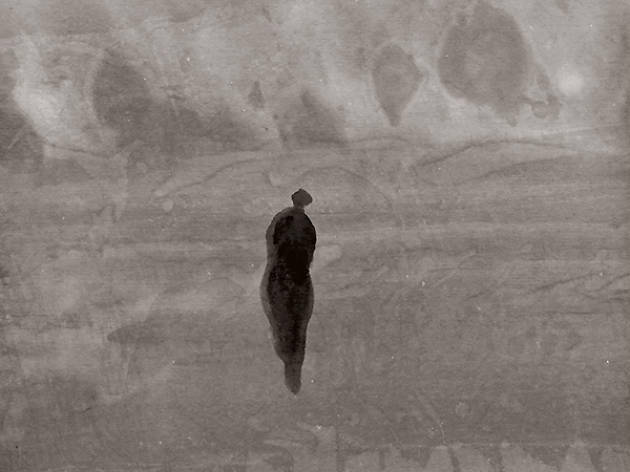 The world renowned Chinese artist presents a decidedly meditative series of his latest ink paintings. 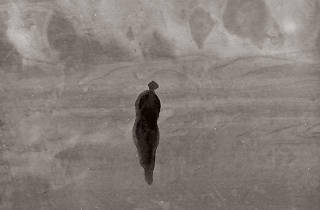 World-renowned writer, playwright and artist Gao Xingjian showcases a series of ink paintings. In contrast to his rather controversial novels, the pieces can be seen as rather meditative.